For those staying in or near Kihei, it’s a no-brainer to take advantage of the near proximity of Kihei Boat Ramp and this great trip. About the smallest group (23 passengers maximum) you can get on a Maui boat tour is on the Redline, so you enjoy a more intimate experience along with the excitement and speed you can only get on a high powered raft. 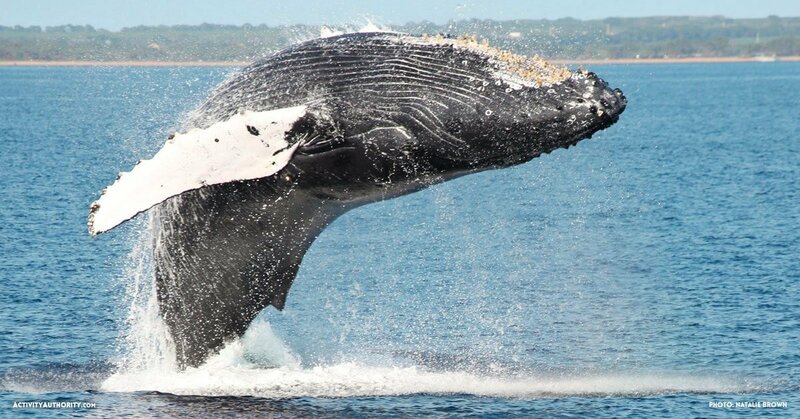 Available from January 15 to April 1st, over half of the North Pacific Humpback population migrates from Alaska to Hawaii in order to mate and/or give birth in the safe waters of Maui County. 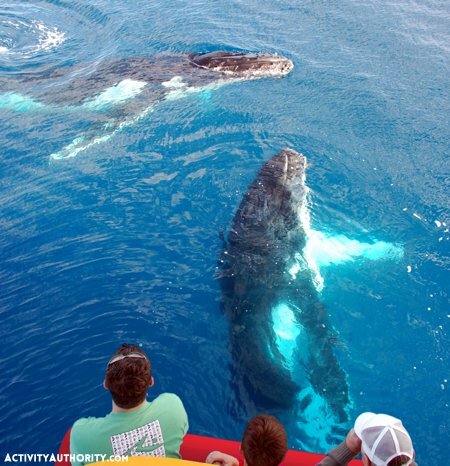 Redline Rafting guarantees whale sightings on their whale watch tours out of Kihei, Maui, Hawaii. A marine naturalist guides you through humpback surface behaviors as you watch their activity up close. 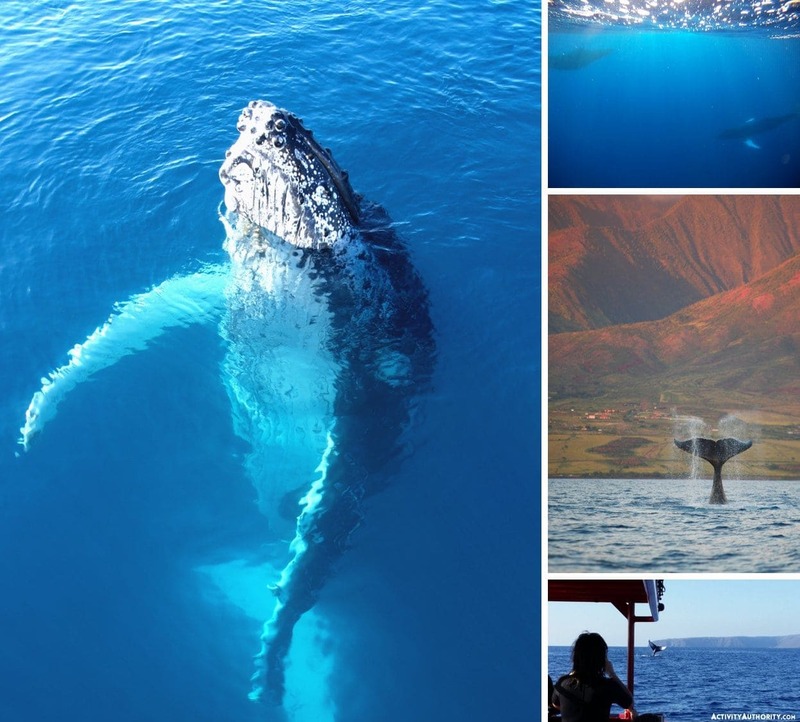 Every tour is different due to the nature and moods of these magnificent ocean mammals. 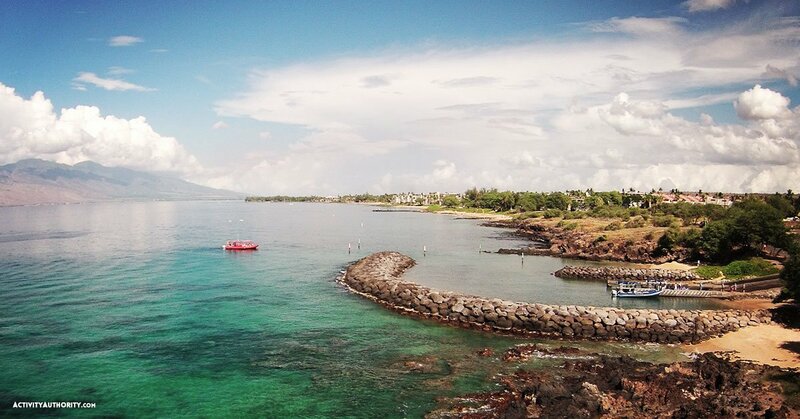 Are you closer to Lahaina, or do you want a bigger catamaran out of Maalaea? Humpback checks out snorkelers on Redline Rafting​. Humpback checks out snorkelers on Redline Rafting. SO NUTZZZ!!!! This footage was shot on this exact trip only moments after departing from Kihei Boat Ramp!